The trip to Quito, Ecuador is organized by the volunteer. The flight should be booked early enough. Before departure, the volunteer informs Marco Nyffeler, the project manager, about the travel date, departure and arrival time as well as the flight number. Upon arrival at Quito airport the volunteer will be picked up by either a member of the foundation „Minadores de Sueños,“ or by the host family (if chosen). It should be clarified before the departure, whom you meet at the airport. Latest travel information on Ecuador can be found on the websites of the UK government and the US government. For a longer period of volunteering it is recommended to stay in the apartment for volunteers in the “Rancho los Pinos” neighborhood. This enables the volunteer to get a deeper insight into the living situation / living conditions of the community. This allows the volunteer to truly understand the reality of the children who live here. The price is about 4.00 USD/day (120 USD/month, as of 2018). Important: Since the apartment is located in the neighborhood (out of town), it might be a little difficult to go out or do other leisure time activities during the week. 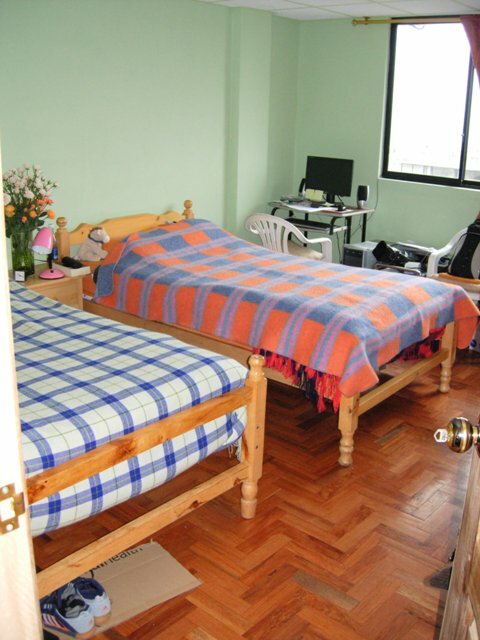 If the volunteer envisages a Spanish course prior to his/her volunteer experience, an accommodation in an Ecuadorian host family close to the Spanish school can be organized. After that, the volunteer can then either choose to stay in the family or to live in the apartment for volunteers. The host families are organised on site by Marco Nyffeler. The volunteer will receive all the important information prior to departure. Marco Nyffeler knows the host families personally and makes specific arrangements with them. The price is about 15 USD/day (450 USD/month, as of 2013). Note: Depending on the family, internet may be included or not. 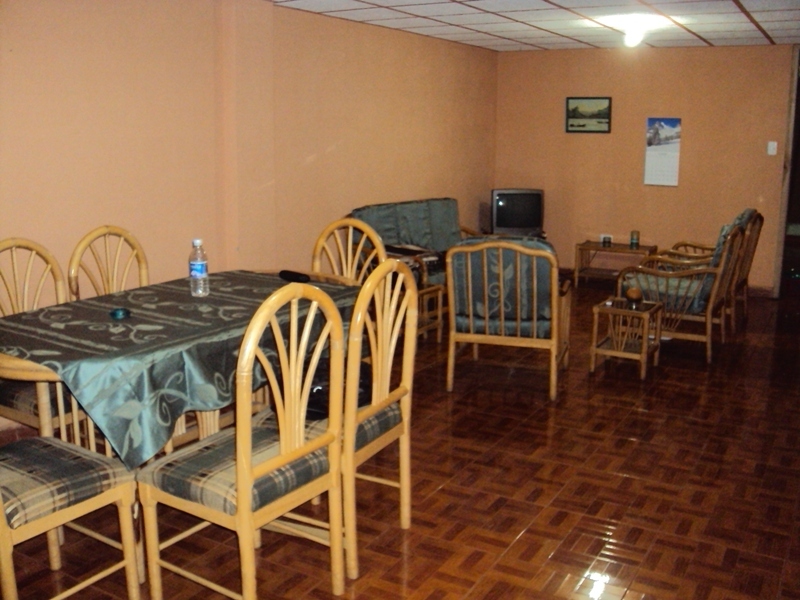 However, there is a lot of internet cafes that offer international phone calls and internet access to low rates. Of course, it is possible to search yourself for other accomodation possibilities. Quito is a very popular city for students learning Spanish. Therefore, there are a lot of offers in the city. Choosing this option, the volunteer has to organise everything on his/her own and takes all responsibility. 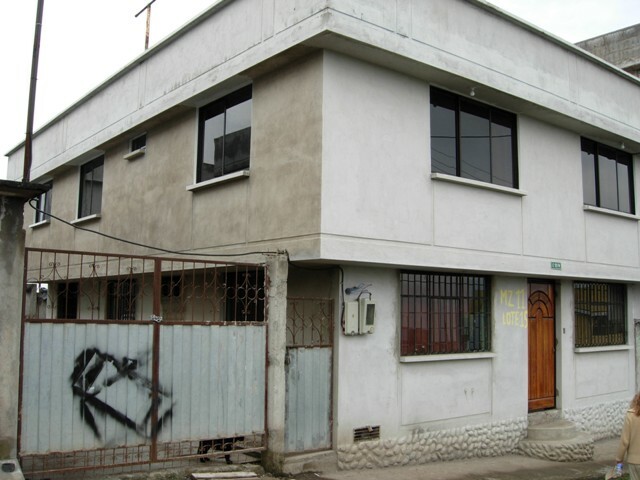 We closely work together with the Simon Bolivar Spanish School and can book language courses on site. From experience we can tell that the courses at Simon Bolivar are not good value for money and very effective. Therefore, we highly recommend this language school. Otherwiese, the volunteer can organise his/her language school him/herself and informs Marco Nyffeler about the choice. If necessary, he than can also contact the language school if any problems occur. Citizens of western countries don’t need a visa for a stay up to 90 days. In this case a so-called tourist visa will be issued by the Ecuadorian customs at the airport. For a stay that lasts longer than 90 days, a visa is required. The volunteer has to organize this visa at the Ecuadorian embassy or at an Ecuadorian consulate in his/her country. We recommend contacting the Ecuadorian authorities and organizing your visa well in advance of your departure. Note: In order to enter some countries of Latin America, you need to have certain vaccinations. This means that without proof of certain vaccinations you cannot enter those countries. The volunteer is responsible to get adequate vaccinations. The association „Pro Minadores de Sueños“ and the foundation „Minadores de Sueños“ disclaim any liability for the consequences of lack of immunization. The volunteer is responsible for his/her insurance coverage (international insurance). The association „Pro Minadores de Sueños“ and the foundation „Minadores de Sueños“ take no responsibility and won’t bear any costs for illness or accident.